Spring is a time for renewal, where we deep clean our homes and freshen our surroundings. Give your skin a spring cleaning this April with 25% off either of our Avancé French Seaweed Wraps for the entire month! These amazing full body wraps include a dry skin brushing, neck, scalp and foot massage while wrapped, and a re-hydration treatment. Choose from our Detox Algae Wrap to detoxify and eliminate water retention or our Seaweed Remineralizing Wrap to hydrate and tone the skin. Naturally high in iodine, minerals, amino acids, and vitamins, seaweed’s properties leave skin feeling hydrated and plumps up the skin, smoothing out fine lines. The deeply hydrating affects naturally repairs skin and can help with skin elasticity, reducing cellulite, and improving body contouring. Our number one spring cleaning tip starts with you! 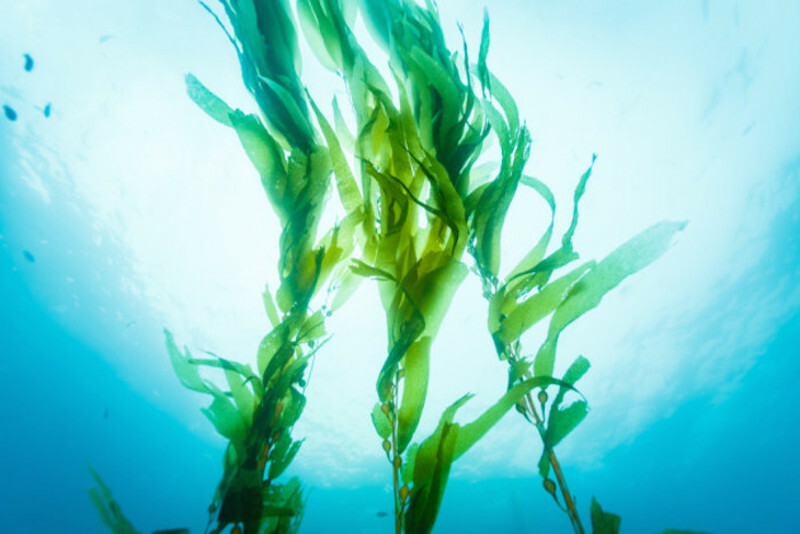 Deeply Detox or Ultra Hydrate with 25% off our Avancé French Seaweed Wraps this April!